Welcome to Teresa Riccardi's website - Int'l Realty Inc.
Tampa is one of the most beautiful places in the Usa. Thinking to buy a house in Tampa Bay area? This and much more surrounded by Florida's landscapes. Restart yours with Int'l Realty Inc. Welcome to our new website! 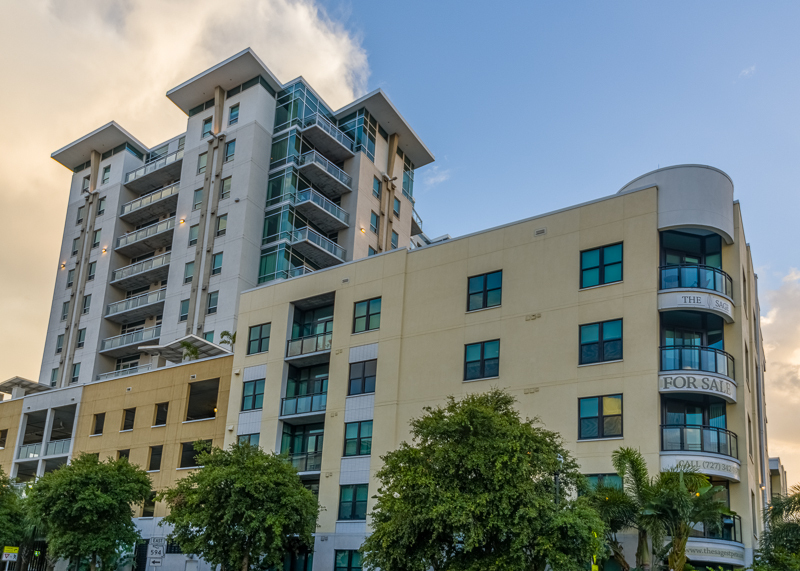 Here you can find all about our real estate services in the Clearwater and Tampa Bay area, Florida. We are here to help you find your dream home or sell your property. Whatever your needs may be, contact us! Who is International Realty Inc.
Int’l Realty Inc. is a full service real estate company owned by broker/owner Teresa Riccardi. We help people buying, selling or renting their properties and, in addition to that, we also offer property management services. Int’l Realty Inc. has a team of real estate professionals who go over and beyond to provide you with informations on the best deals in the area and find the right buyers for your properties as fast as possible! Based on what is needed and wanted by you, we do personalized searches to find the right house for you. We arrange private showings, property inspections, we help you find the best loan options available and more… What a better place than Clearwater to invest your money today! It’s here that you can make your dreams come true finding the right home or the right condo, choosing the best location on the beach or in the city, and if needed we will even manage it for you while you keep busy with your activities. We are here to serve you and you are very important to us! Give us a call and try us. You will not be disappointed. Int’l Realty Inc. offers you a complete service from finding the right property in your favorite location, to taking care of selling your house, including all the details and procedures related to it. 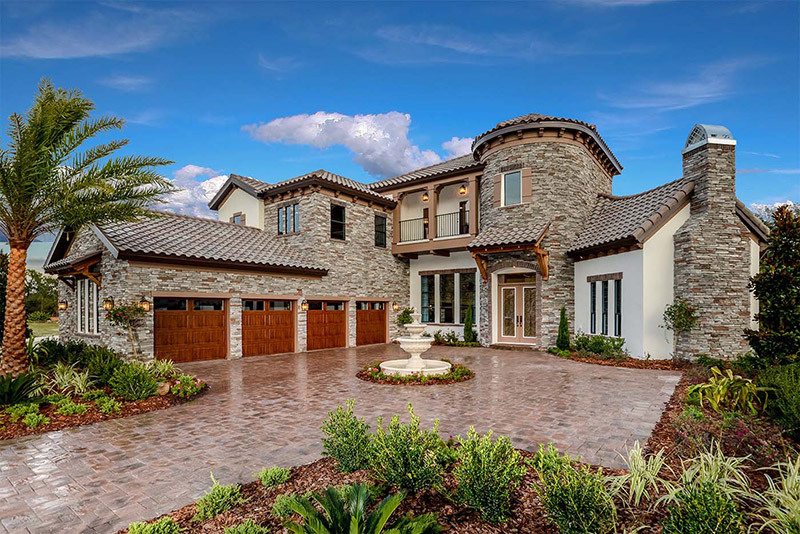 Homes by WestBay is a locally-owned Tampa new home builder that offers a new kind of home building experience. 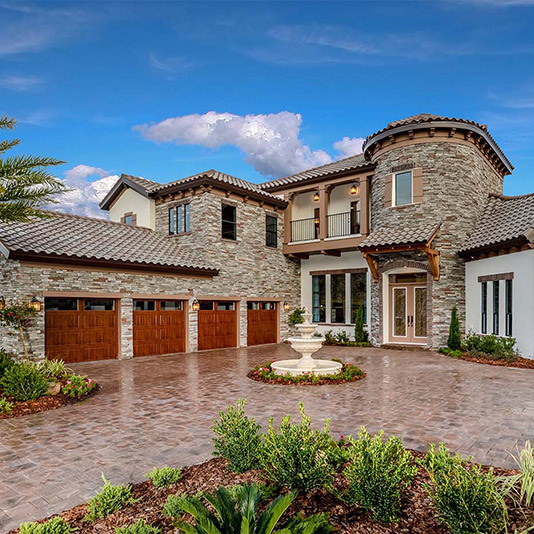 Homes by WestBay is a locally-owned Tampa new home builder that offers a new kind of home building experience. We have award-winning new homes for sale throughout the finest new communities within the Tampa Bay area. Contact us to find all possibilities. The SkyView showcases anexclusive collection of 51 condos that redefine the city’s lifestyle with an elegance, quality and style that it has never seen before. Welcome to The SkyView where the vistas are breathtaking, the design is innovative, the amenities are first class and the location is unparalleled. 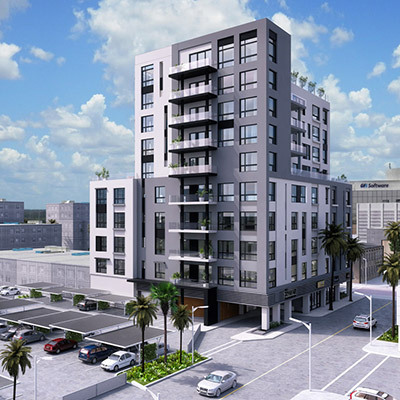 Infusing downtown Clearwater with chic boutique living, The SkyView showcases anexclusive collection of 51 condos that redefine the city’s lifestyle with an elegance, quality and style that it has never seen before. 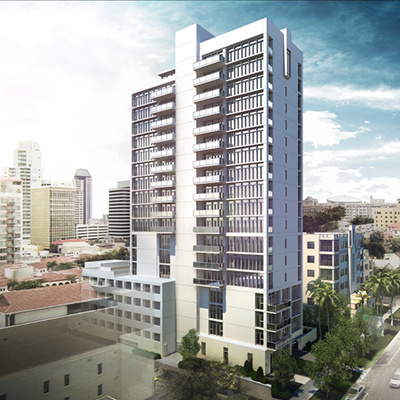 A luxury condo skyscraper etched with greenery overlooking Beach Drive starting in the $700s. 30 Residences, 0 Neighbors, 100% Exclusive. 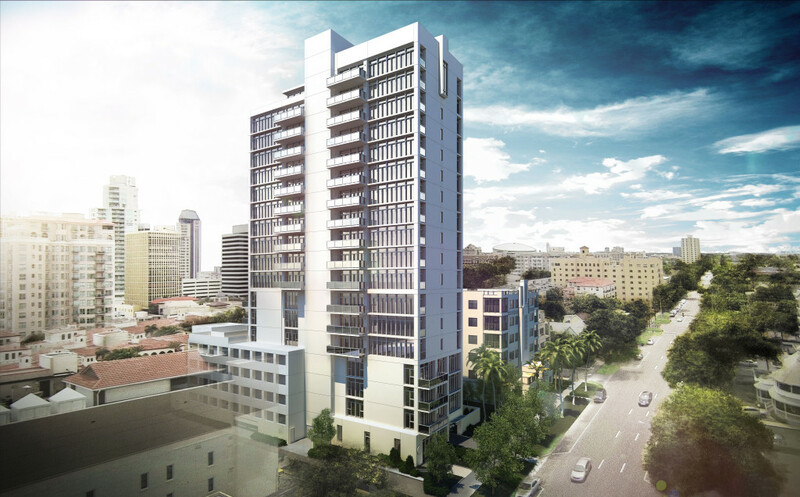 A luxury condo skyscraper etched with greenery overlooking Beach Drive starting in the $700s. 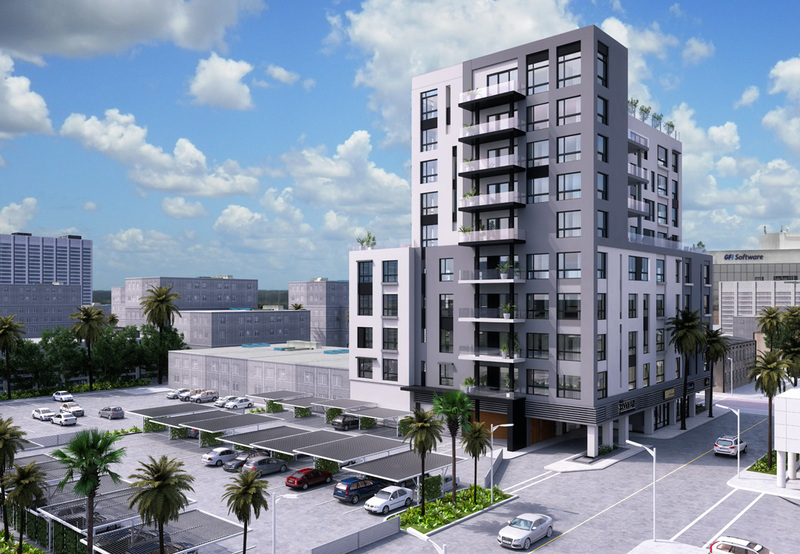 Affordable Urban Luxury The Sage, St. Petersburg. We have a floorplan to suit your lifestyle. The Sage, which boasts “Affordable Urban Luxury”. 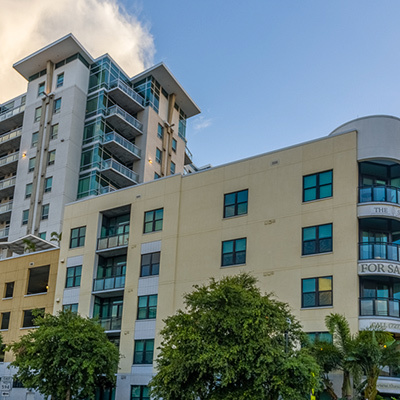 Located in the heart of downtown St. Petersburg, The Sage offers carefree elegance with 1, 2 and 3 bedroom condominium homes starting at $300K. An exclusive residential enclave in the heart of Tampa Bay, Snell Isle is an ideal place to call home. 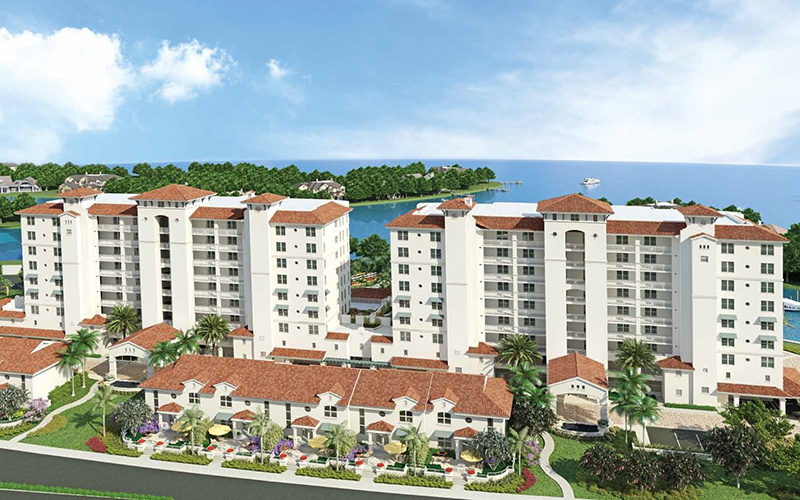 New waterfront condominiums in St. Petersburg, now under construction! 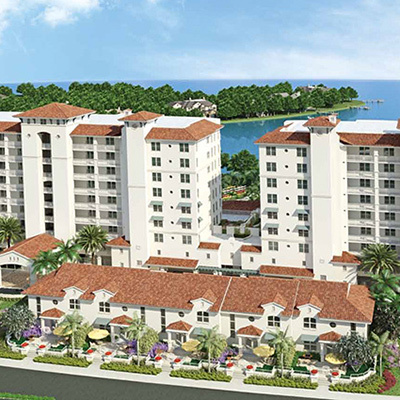 An exclusive residential enclave in the heart of Tampa Bay, Snell Isle is an ideal place to call home. Here you can calculate the monthly payment for your next dream home bought with Teresa Riccardi realtor. Change the fields to calculate the mortgage / loan. A new website for Int’l Realty Inc.
Teresa Riccardi for Int'l Realty Inc.
TeresaRiccardi.com by Int'l Realty Inc.